Overlake is an award-winning, nonprofit, independently operated regional medical center. 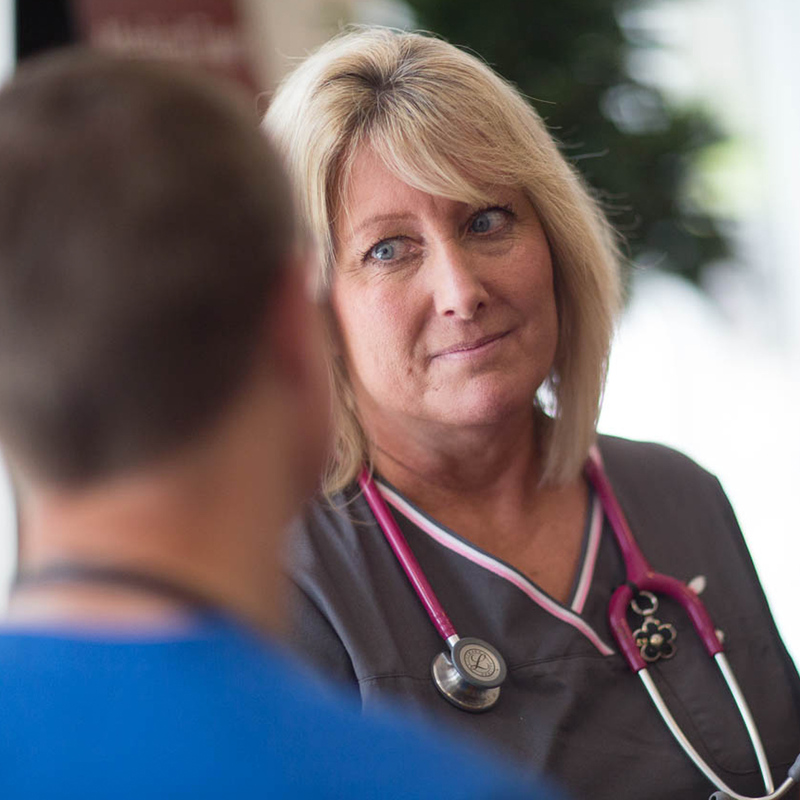 We care deeply for our patients, as well as for the region we serve. Overlake is an award-winning, nonprofit, independently operated regional medical center. We care deeply for our patients, as well as for the region we serve. Our top-notch physicians and nurses deliver superb clinical care while fostering an environment that is inviting, nurturing and one of healing. Overlake Hospital Medical Center is a 349-bed, nonprofit regional medical center offering a full range of advanced medical services to the Puget Sound Region. Led by a volunteer Board of Directors, Overlake employs nearly 2,500 people and has more than 1,000 active and courtesy physicians on staff. Visit overlakehospital.org/careers, to learn more about our currently open career opportunities. Cancer is a day-to-day journey of ups and downs, of triumphs and tribulations. That’s why we asked survivors what mattered most on their journey—what helped them heal. And we made sure to get those things right. Not just chemo, but chemo in a comfortable environment. Not just specialists, but specialists all in one location. Not just cancer care, but cancer care that includes support and guidance from a personal navigator. 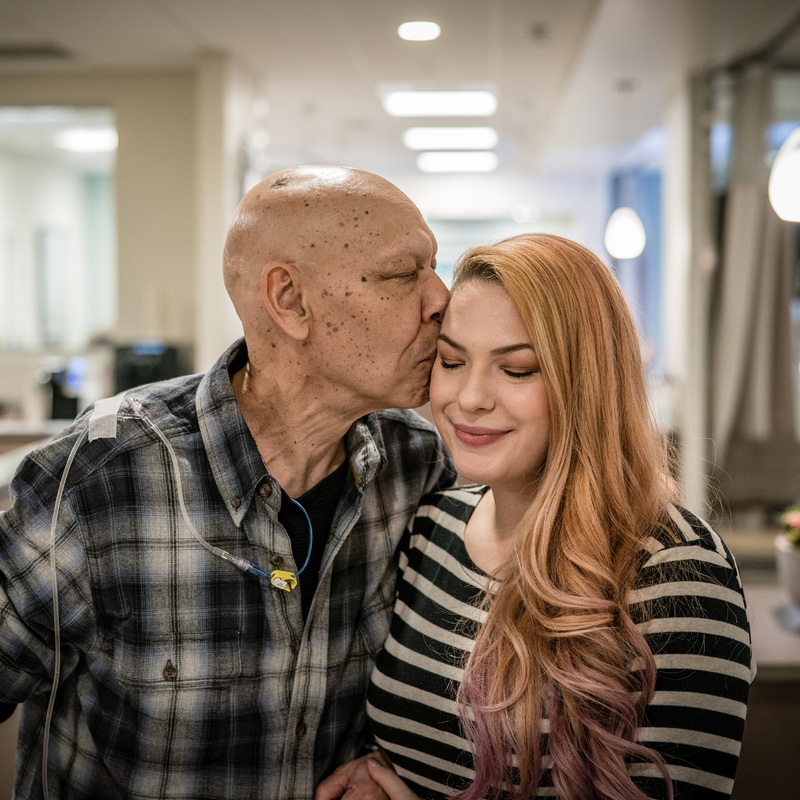 It’s listening to survivors that makes Overlake Cancer Center what it is: a center that combines treatment and support in a healing environment. One detail at a time. Visit overlakehospital.org/cancer, to learn more about our cancer center. 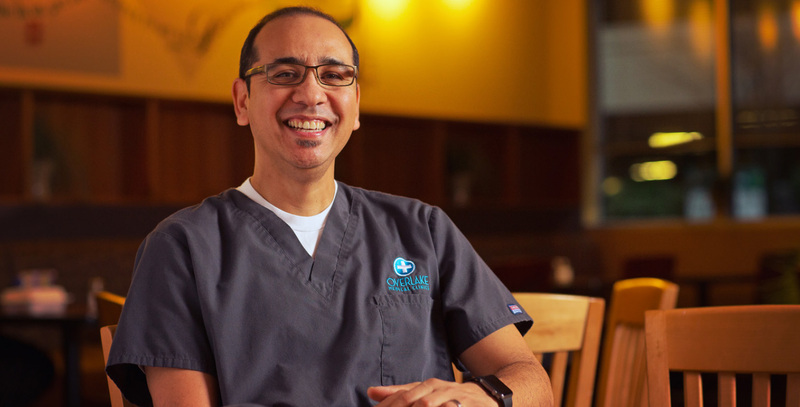 Volunteers are a vital part of the patient and family-centered health care experience supporting our mission to provide compassionate care to every life we touch. Each day, our volunteers can be seen throughout the hospital, helping patients, their families and guests. Volunteering at Overlake offers a unique opportunity rarely found in other health care facilities. Volunteers can provide support in a variety of settings. They are often the first and last contact for our patients, their families and visitors. Volunteers are at the front door, discharge lobby, patient bedside from emergency services to surgery recovery, and in every medical unit in the hospital. 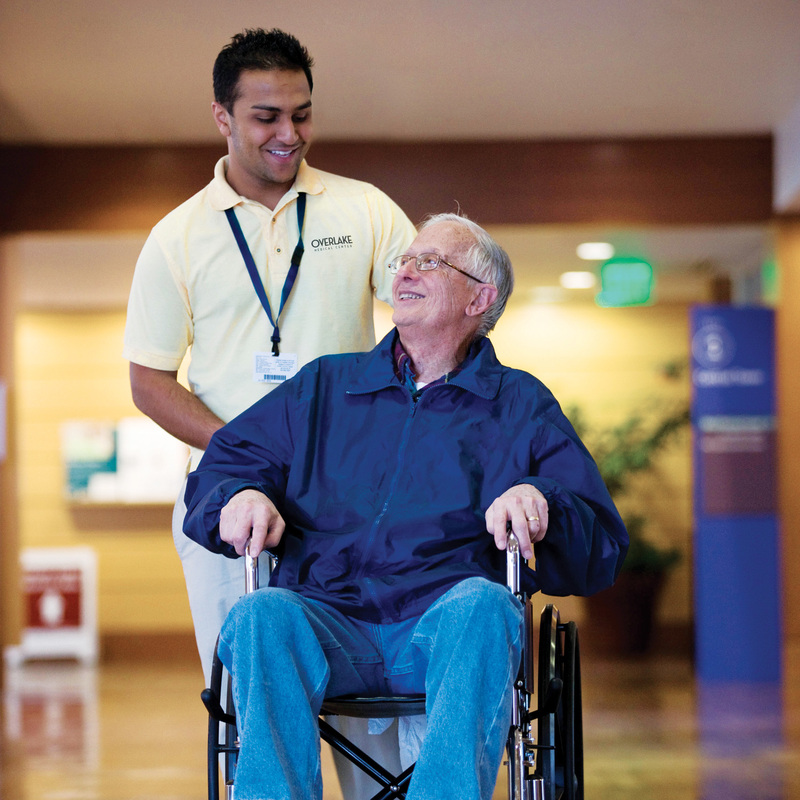 Visit overlakehospital.org/careers, to learn more about our volunteer opportunities.